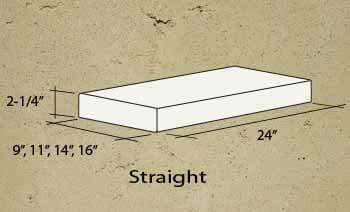 Wall Caps | SeaStone Precast, Inc.
Architects specify our materials for their natural beauty, characteristics and low maintenance. 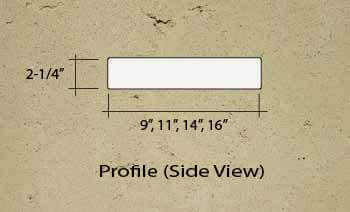 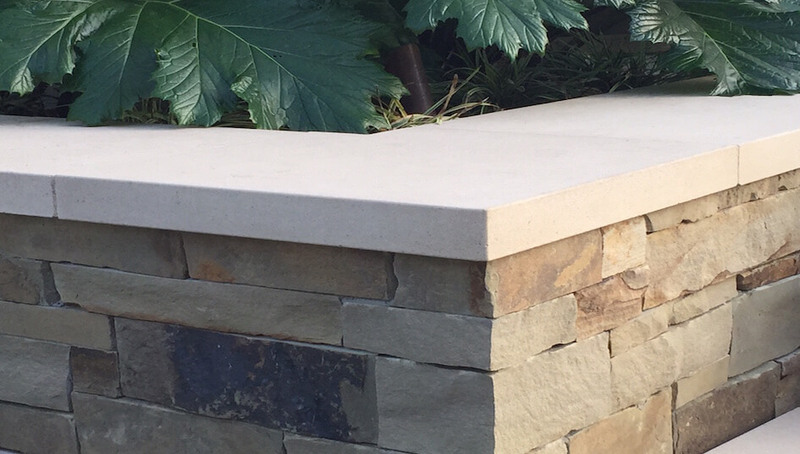 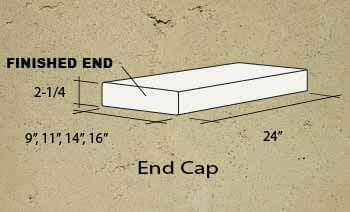 Wall Caps by SeaStone Precast, Inc. are designed to provide a protective top surface for any wall-like structure. 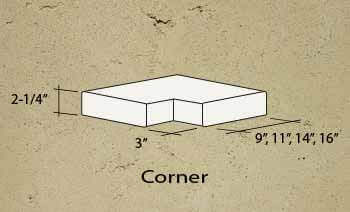 There are concrete, brick, block and stone caps.